Radical leftist Representative Maxine Waters, of California, has been hit with three charges of ethical violations by the House Committee on Ethics. 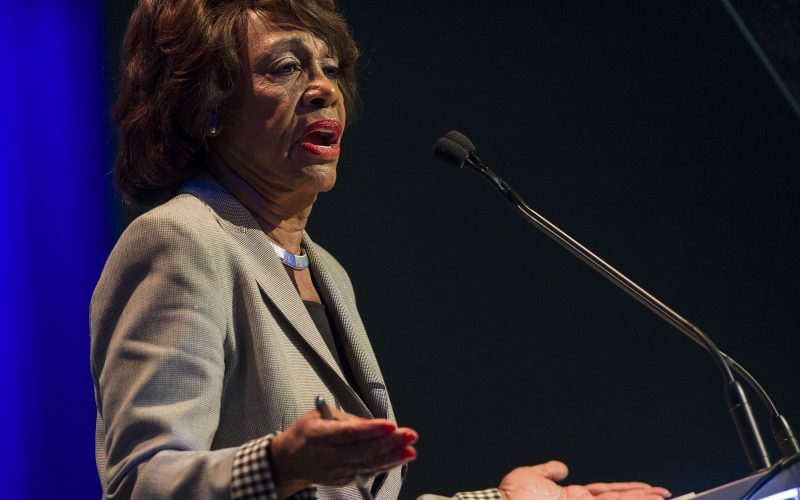 CBS News reports that the charges related to whether Waters gave inappropriate assistance to a bank that got federal bail-out money and to which she had personal connections. The ethics committee charged that Waters organized a meeting in 2008 between Treasury officials and executives from OneUnited Bank, where her husband was once a board member and had large investments. The bank received $12 million from the federal government’s Troubled Asset Relief Program.